Even though the digital era has spoiled us, allowing us to take and store countless photos, we have not been forgeting that the most beautiful photo is a developed one. As with the other significant moments in life, the same rule applies to the mementos – they gain their importance when printed out on the paper. So, this is just an introduction on how to make your photograpy a framed art. The moment you are satisfied with your portrait photo, seen on the screen, you will instantly wish to see it again, but this time on your wall or on the shelf. In both cases it is important to pick the right frame. 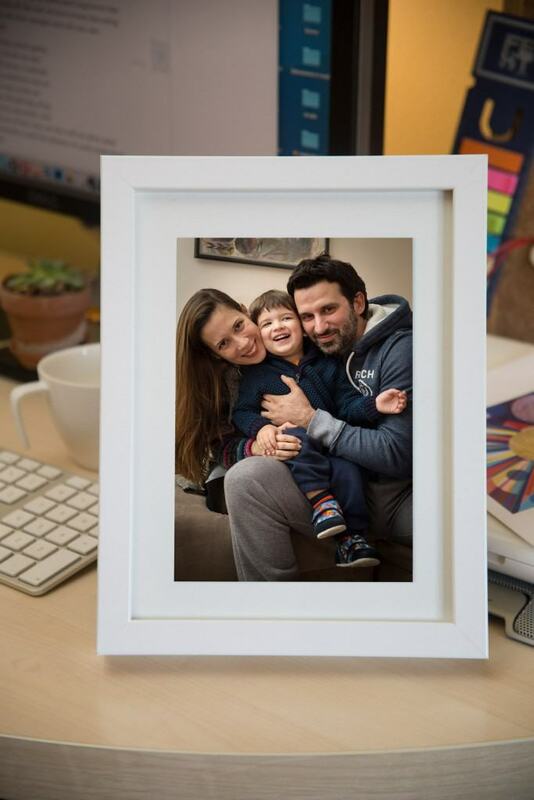 A photo is complete only when framed, because the frame at the same time represents the picture’s extension and its finity. You can choose a frame to match your interior, but it is wiser to choose the framing to complement the photo mounted in it. Don’t forget a passé-partout! 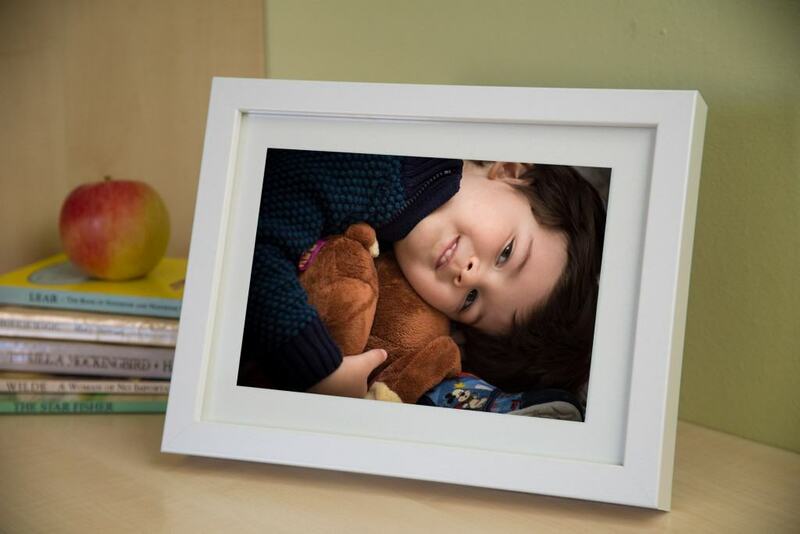 We have chosen a couple of examples of framing in a simple, modern white frame with a cardboard picture mat in the same color. This can easily be a part of your mementos, displayed on a shelf or on a working desk. This should be just a quick prewiev of the exciting world of creative ideas for picture framing.